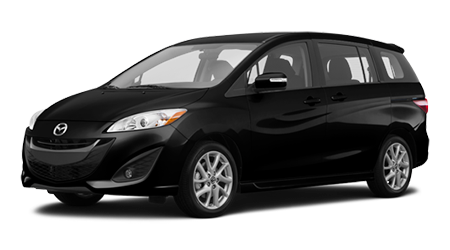 When you tool down the streets of Oahu in a 2015 Mazda5, you and your family will be riding in a minivan with style, safety, and comfort. 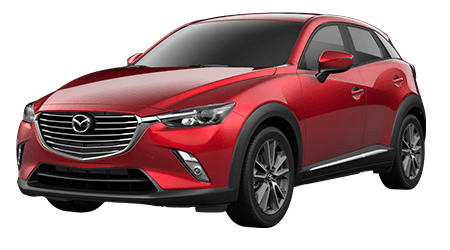 Cutter Mazda Honolulu in Honolulu, HI, invites you and your brook down to our dealership to check on out. 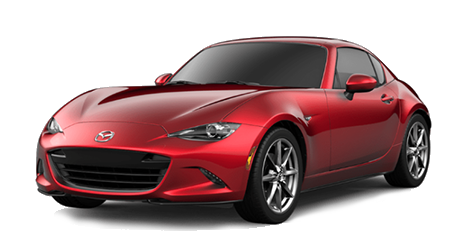 So if you live in Kailua, Hawaii Kai or Kapolei, hop on over and come take the 2015 Mazda5 for a test-drive. Our wonderful staff will help to send you home in one today! Last year, US News and World Report named the Mazda5 the "Best Minivan for the Money." How could you choose anything else than the 2015 Mazda5? 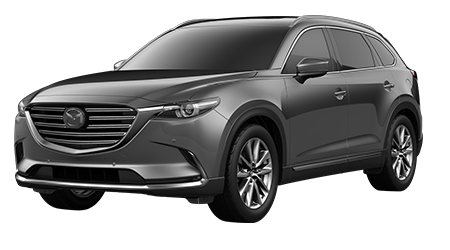 Consider what powers this great machine -- a 2.5L DOHC 16-valve 4-cylinder with 157 horsepower. That's enough juice to power this minivan and then some. And 4-cylinders definitely have their advantages, with fuel economy the biggest one. In the 2015 Mazda5, you'll earn an impressive 21 city/28 highway mpg. That will keep a lot of money in your pocket so you can spend it on more important things, like dance lessons and family vacations! 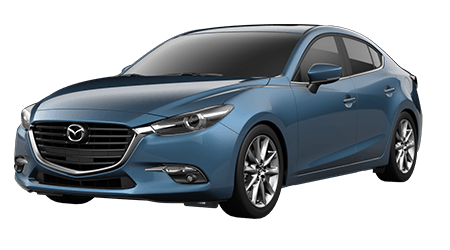 Lauded for its agile handling and responsive steering, the 2015 Mazda5 is available in three trims -- the Sport, Touring, and Grand Touring. 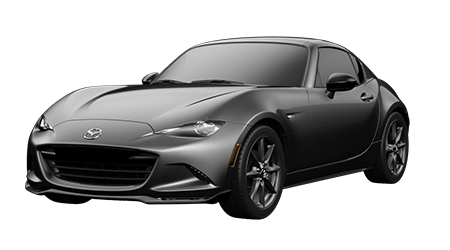 Standard features include halogen headlights, dual power mirrors with integrated turn signals, sliding rear doors, 16-inch alloy wheels and fog lights (optional on the Sport, standard on the Touring and Grand Touring.) Inside the sporty cabin (yes, there is such thing as a sport cabin in a minivan) you and your 6 passengers will enjoy the comfort of automatic climate control, ample storage, a6-speaker audio system which is satellite-radio compatible, and an optional rear DVD entertainment system. Move up to the Touring and you'll add a trip computer so you and your family can calculate your mileage around the Island, and in the Grand Touring, you'll ride in comfort with standard leather seats. 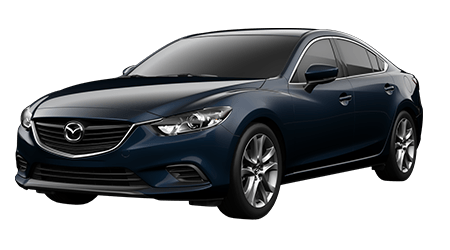 If you're in the market for a good-looking minivan that will take you and your family around Oahu in style, then you've found it in the 2015 Mazda5. 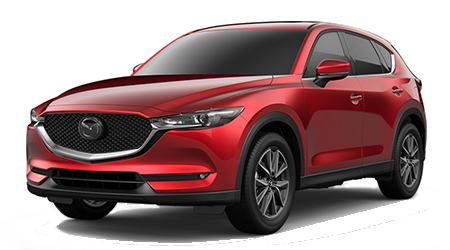 The friendly staff at Cutter Mazda Honolulu, serving the communities of Kailua, Hawaii Kai, and Kapolei, are ready to greet you when you stop by and check out this amazing vehicle!